Convert your existing Quick Release adapter into a Bluetooth solution without breaking the bank. The BTA-QR with Universal Connection is cost-effective and versatile, allowing for wireless connectivity to any EPC QR adapter. 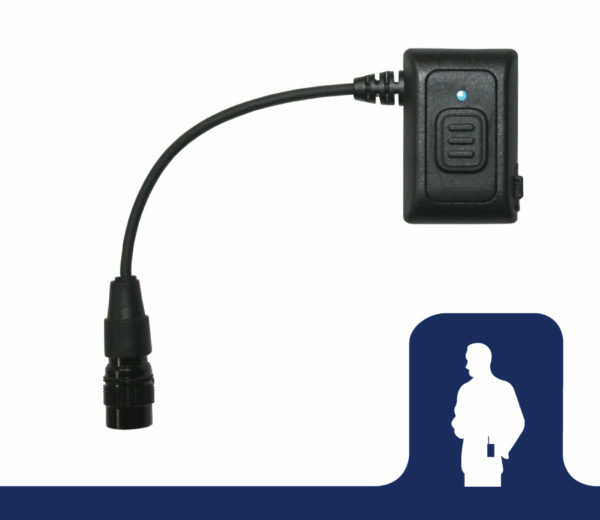 The BTA-QR adapts to any EPC QR adapter allowing you to go wireless without having to purchase an additional adapter. 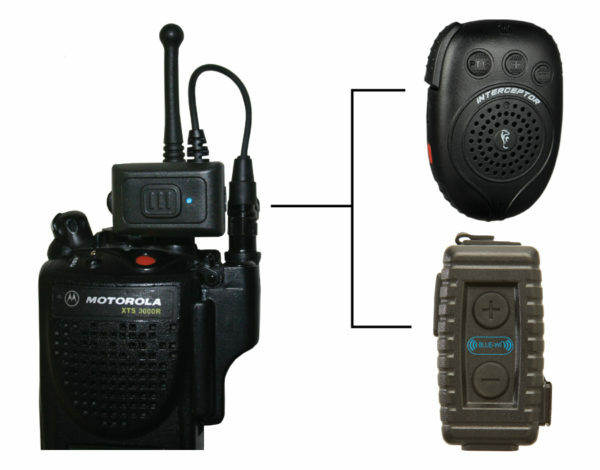 Simply snap the BTA-QR to the Quick Release adapter, pair to one of our EPC Bluetooth microphones & you are wireless. When you want, disconnect the BTA-QR & reconnect your wired mic. 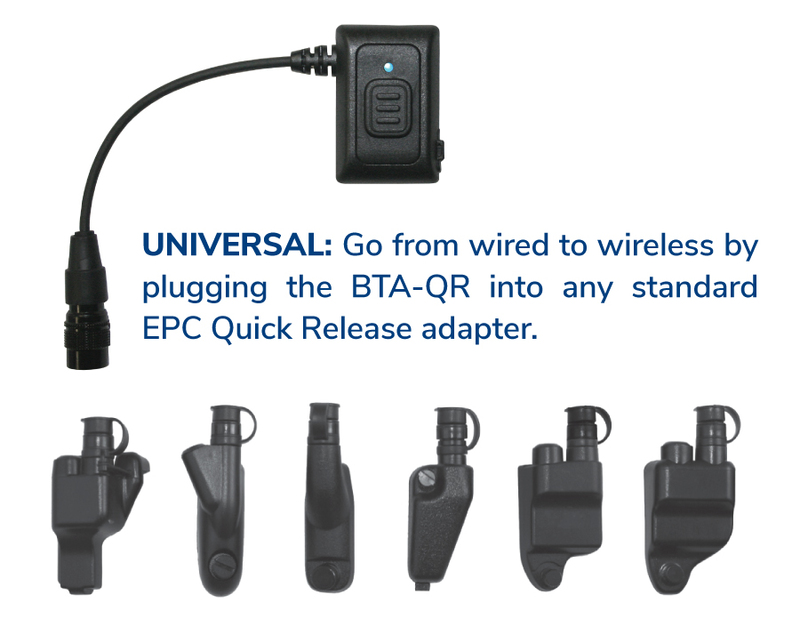 The BTA-QR adapts to any EPC Quick Release adapter adding the benefit of wireless communications without having to purchase an additional adapter.